As part of his mid-life crisis, Christopher bought a coffee maker. As part of his mid-life crisis, Christopher not only bought a coffee maker, but a coffee bean grinder. No need to use stale pre-ground beans when for a few more dollars one could grind ones own. The thing was, every day, in the coffee machine filter, after it had made the coffee, there was always one bean, sitting in the middle of the filter, that had not been ground. It drove Christopher nuts. Why had one bean escaped being ground in the dastardly grinder? Christopher, after he had ground the beans, would stir it with his finger and grind again. Still, the next morning after the machine had done its thing, there was the whole coffee bean sitting in the middle of the filter like King Farouk having a crap or something. And then he solved the problem. 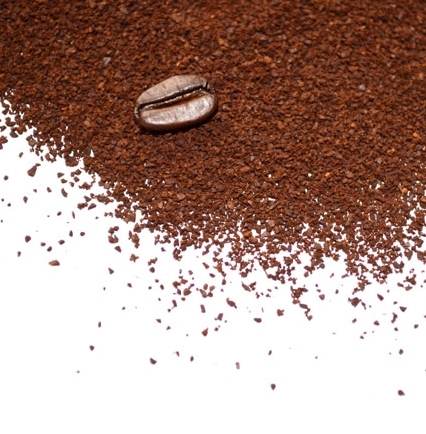 If he shook the coffee grinder as it ground – sideways, upside down, the right way up, this and that, here and there – he found that all the beans were ground. Not a single bean, in the morning, sat in the middle of the filter. But it didn’t solve it for long. Soon the damned whole bean began to reappear. He was so fricking annoyed that he used the word “manky” to describe the damn recurring bean. “Manky bean,” he said. It was only six months later, when his wife was bed-ridden with the flu and didn’t give a hoot about anything, that he realised how the daily bean escaped the twirling blade of the grinder. You’d think she would have had better things to do with her time.